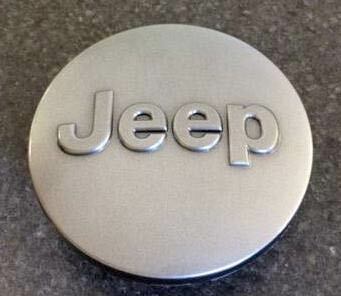 There are many functional reasons for driving your Jeep, but that shouldn't stop you from occasionally deferring to your desire for an aesthetic upgrade. 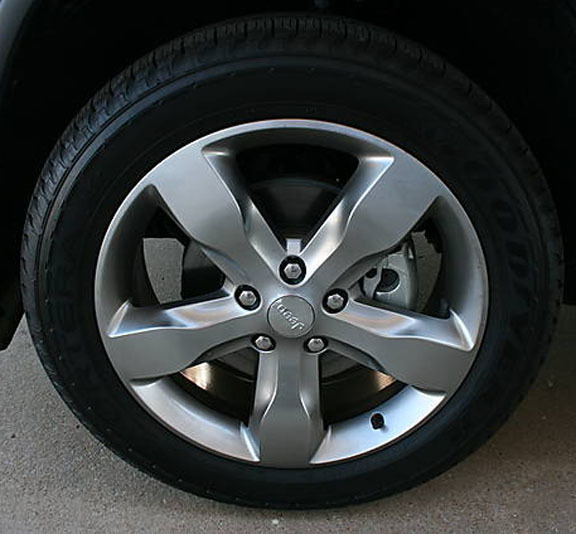 Admit it, you want your Jeep Grand Cherokee to look its best, and buying the 20" x 8" Factory Grand Cherokee Wheel from JustforJeeps.com will help you achieve that goal. The Mopar premium painted satin carbon wheels are compatible with all Grand Cherokees built from 2011 on, and are standard for 2011 Overland models. The wheels are sold individually. You provide the center cap and tire pressure monitor sensor. Looking Good! A new wheel as ordered. JFJ was very helpful in assuring that this was the match for my existing wheels. The price is great and it was on my doorstep in no time!